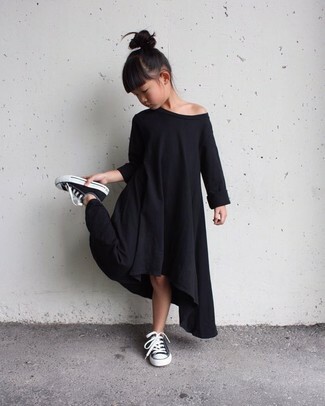 Opting for black dress will surely set your little fashionista apart from the kid crowd. 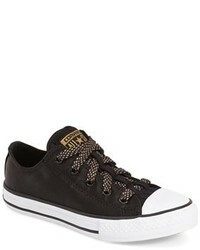 Black sneakers are a wonderful choice to complete this getup. 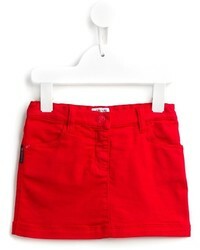 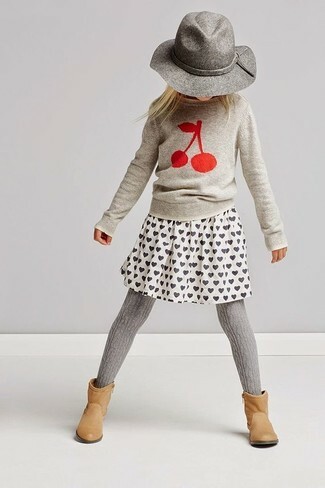 Choose a grey print cardigan and a red skirt for your little angel for a glam and trendy getup. 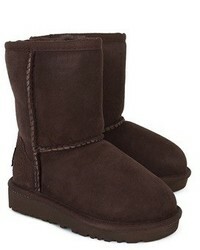 As far as footwear is concerned, suggest that your darling opt for a pair of dark brown uggs. 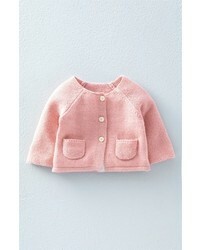 Suggest that your tot wear a pink cardigan with navy trousers for a cool, fashionable look. 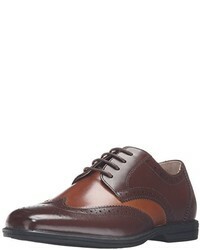 Brown leather oxford shoes are a savvy choice to complement this outfit. 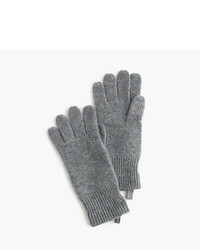 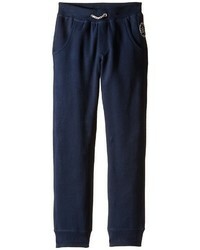 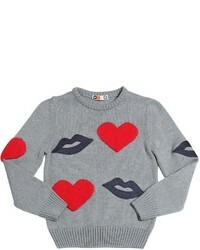 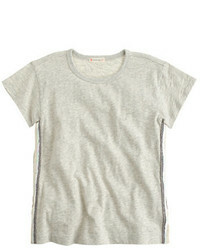 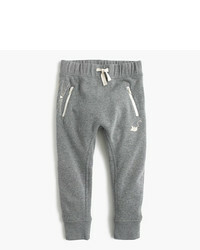 Your little one will look uber cute in a grey embroidered sweater and grey sweatpants. 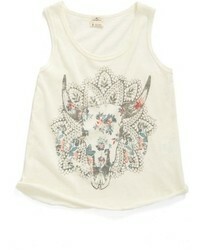 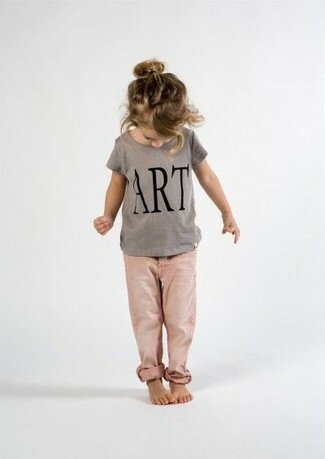 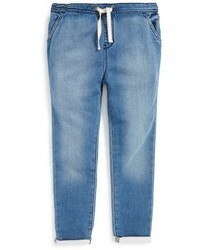 Suggest that your mini fashionista wear a grey print t-shirt with pink jeans for a beautiful casual get-up. 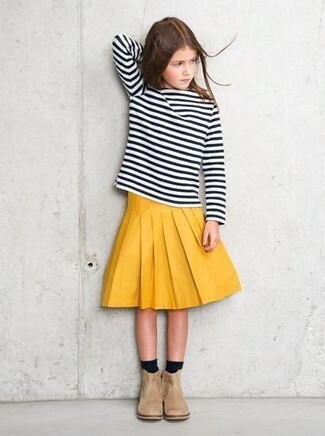 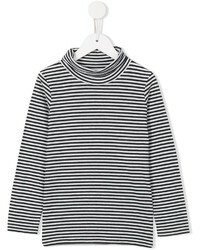 Reach for a black and white horizontal striped long sleeve t-shirt and a yellow skirt for your little fashionista for a comfortable outfit that's also put together nicely. 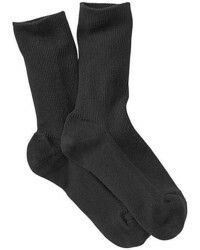 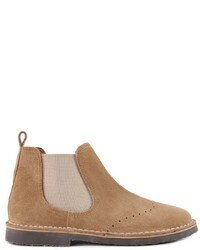 The footwear choice here is pretty easy: complete this outfit with beige suede boots. 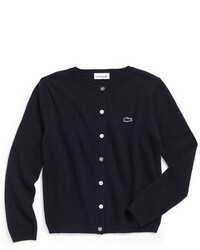 Suggest that your girl wear a navy cardigan and a grey skirt for a cool, fashionable look. 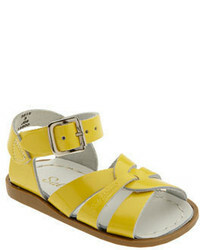 Yellow sandals are a savvy choice to complement this look. 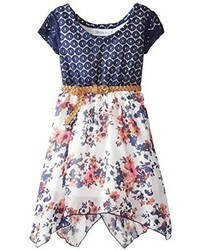 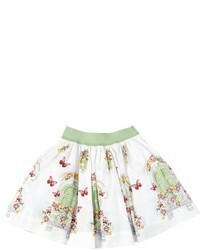 Choose a beige print tank top and a blue skirt for your daughter for a laid-back yet fashion-forward outfit. 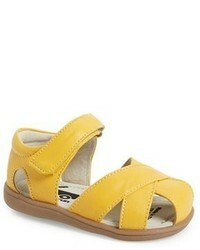 As far as footwear is concerned, suggest that your tot opt for a pair of mustard sandals. 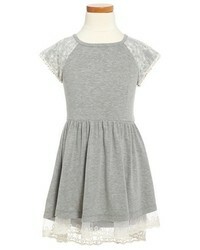 Dress your child in a beige cardigan and grey dress for a beautiful casual get-up. 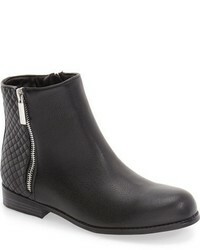 Black leather boots are a good choice to finish off this getup. 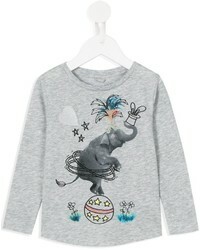 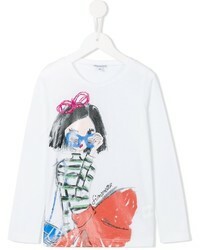 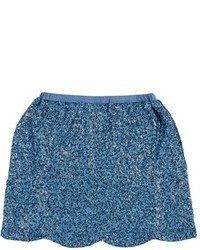 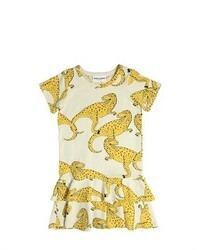 Your child will look super cute in a grey print sweater and a white print skirt. 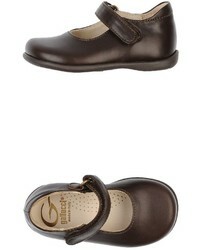 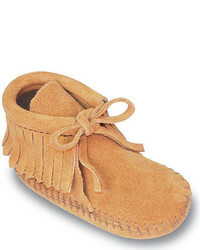 As far as footwear is concerned, suggest that your child go for a pair of tan boots. 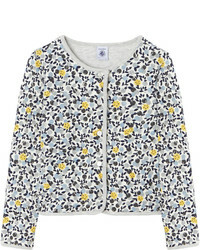 For an everyday outfit that is full of character and personality suggest that your daughter opt for a grey cardigan and blue jeans. 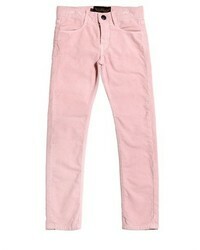 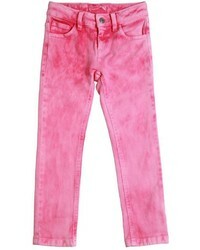 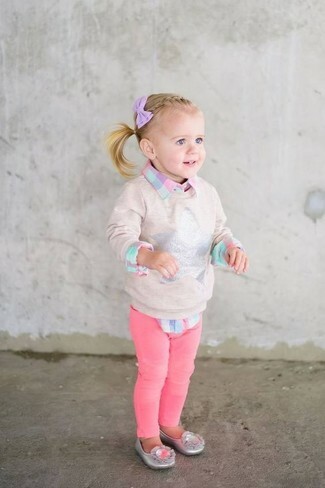 Wearing a beige sweater and hot pink jeans is a great fashion option for your little girl. 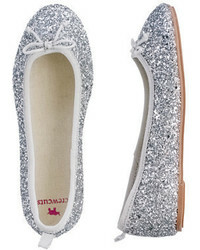 This style is complemented perfectly with silver ballet flats. 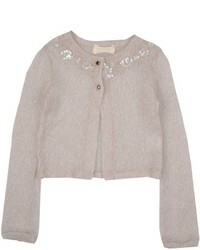 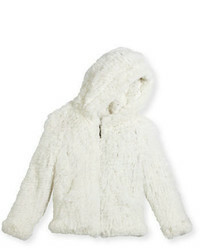 Go for a white fur jacket and pink tulle dress for your tot for a beautiful casual get-up. 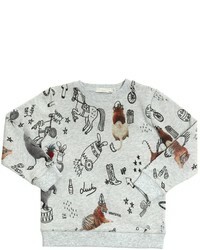 This ensemble is complemented brilliantly with beige boots. 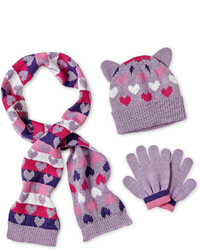 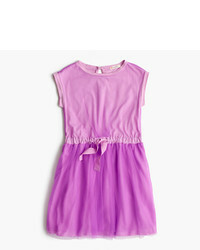 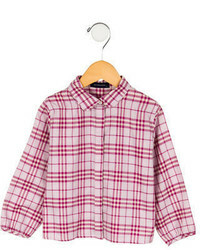 Suggest that your little princess wear a pink coat and purple dress for an elegant, fashionable look. 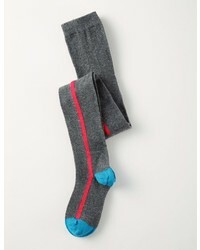 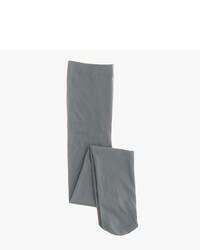 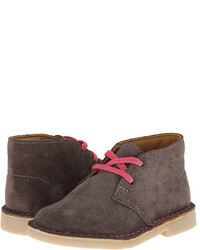 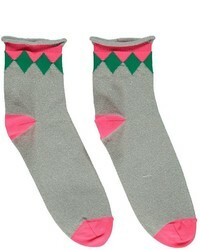 As far as footwear is concerned, suggest that your little one go for a pair of grey desert boots. 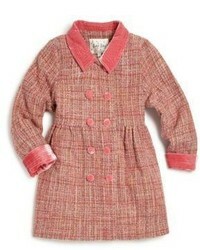 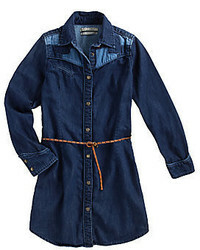 Create an enviable style for your child by dressing her in a charcoal coat and navy dress. 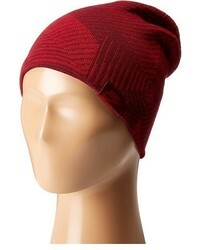 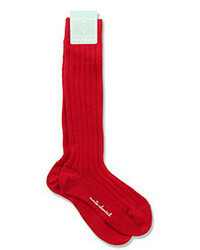 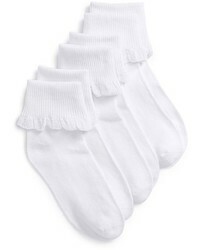 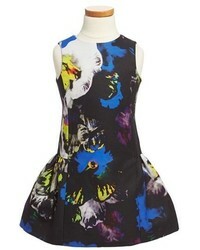 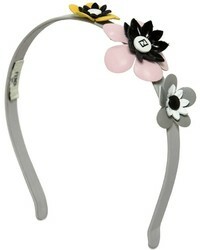 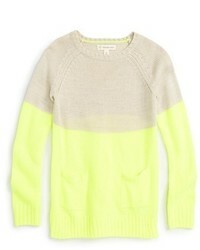 This style is complemented nicely with dark brown ballet flats. 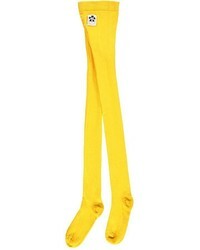 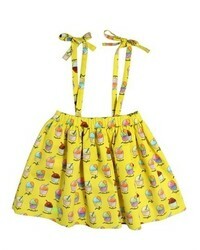 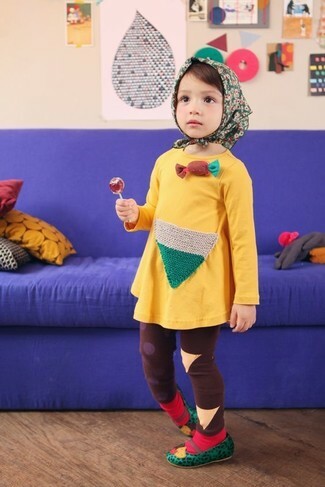 Suggest that your little girl team yellow dress with brown leggings for a glam and trendy getup. 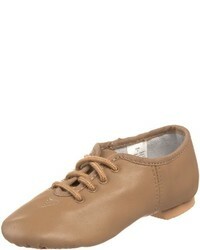 Green ballet flats are a good choice to finish off this getup. 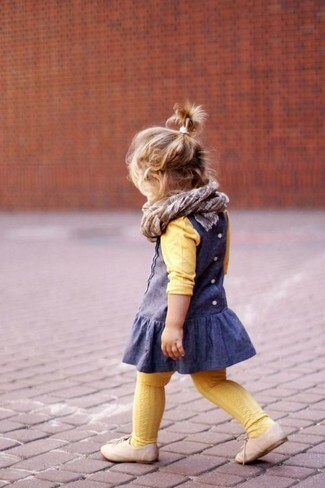 Go for a yellow sweater and blue dress for your child to get a laid-back yet stylish look. 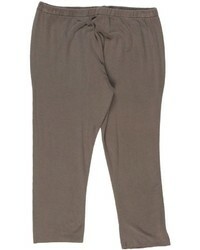 This getup is complemented really well with beige oxford shoes. 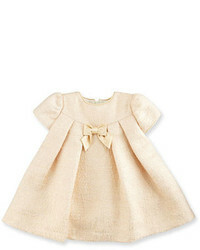 Choose gold dress for your mini fashionista for an elegant, fashionable look.